Take our "Know Your Casual Games" Quiz! Good morning, game fans! 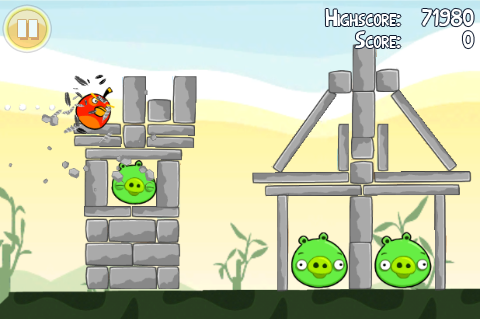 With the announcement that Angry Birds would soon be heading to consoles, we've put together a trivia quiz to see just how much you know about casual games! Are you familiar with PopCap Games? Or how about the indie game Braid? Take the quiz and find out!